Heylos to lovely ladies out there, this September I have got an amazing contest for you all. 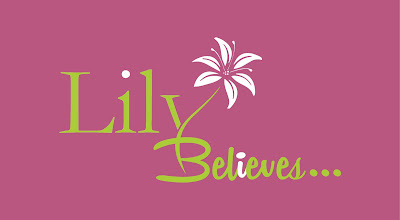 Get a chance to win 'Lily Believes' - Gift Hamper and discount Vouchers too. 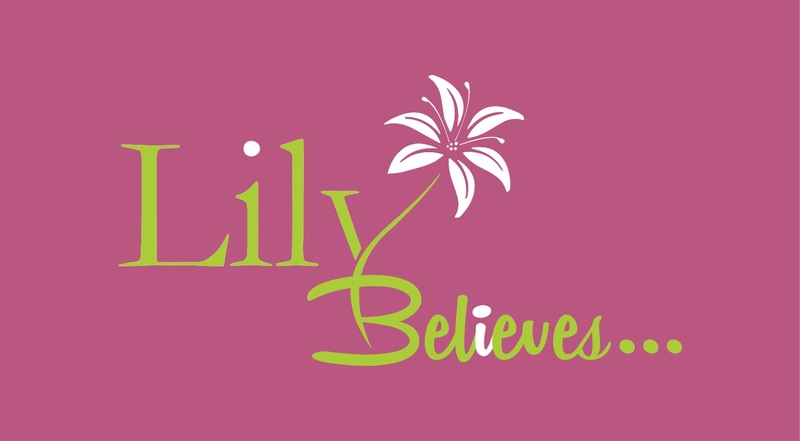 Lily believes is the must get 'Pamper kit' for today's women to make them feels special and assure their health and hygiene during menstrual cycle. For contest all you have to do is to tell us how you keep up your health and mood swing quotient during sensitive days in the below comment section. First 10 lucky entries will get Lilly Believes Vouchers and the best answer will get a special 'Pamper kit' as a gift hamper. So what are you ladies waiting for? Just pour your thoughts, tips and all to keep up with stress and well being during menstrual cycle. This will help other ladies to try out your tips and suggestion too. So lets begin to Connect, Share, Support each other and win gifts and prizes too. Ends by 10th September and winners will be announced through blogpost by 20th Sept 2015. 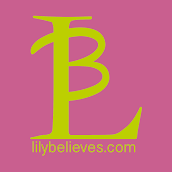 The above 3 areas are the key focus and idea behind the invention of ' Lily Believes'. With the team of specialised doctors, food and nutrition expert, and experienced product designers, ' Lily Believes ' offers pamper package to fulfill the basic sanitary requirements, replenish your nutritional needs and plus lots of love and pamper for women from all walk of life like working women, students, aspiring athlete, working mom, smart-mom-at-home (Home-maker). Nandini: We all know that a woman takes care of her entire family and Lily Believes in taking care of her. We will make sure you have the necessary supplies and nutrition, delivered to you on time, every month. With the help of our team of doctors, designers and feedback from family and friends, we have designed a package that will take care of your sanitary-hygiene needs, nutritional needs while offering you unconditional love, loads of pampering and free goodies! Our primary focus will be on the nutritional aspect your menstrual cycle. We deplete a lot of essential vitamins such as B6, Iron and other nutrients during periods. Studies show that by replenishing the essentials vitamins and nutrients in the required proportion, regularly, women have experienced lesser pain during their periods. Sapan: As a teenager, I always noticed my mother, cousins’ and friends were never the same for a few days, EVERY MONTH. Back then I wasn’t sure what changed, EVERY MONTH. So I always wondered, if I could do something to make them smile, make them laugh and give them soooooo much love that they’d forget (or at least try to) all about “what changed”. 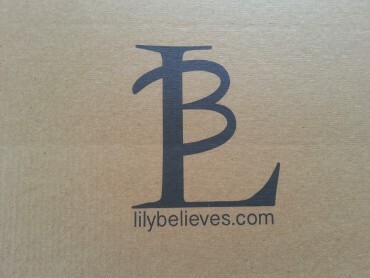 Hence, Lily Believes is born! to love and pamper you, because YOU DESERVE IT! The gifts that you find in your pamper package, are directly bought from micro and small businesses that are exclusively owned and operated by women. To reduce our carbon footprint and also do our part in making earth greener (Recycle! ), we are offering special discounts and gifts to Lilies who help us in recycling boxes, empty sanitizer bottles etc. Our cookies and chocolates are made fresh using the premium quality of ingredients with strict quality control and yes LOTS OF LOVEEE!! !